Material design is a set of rule built by google that guides how to develop an Android app. They can be applied not only on the Android app but also on website design. In the process of development of an app, Android provides some libraries that help developers to implement the main material guides line rules. After all, these two libraries are imported by default when a developer starts a new project using Android Studio. One important aspect in an app is represented by color schema. Material design rules describes how to chose colours. Let us suppose we create a simple Android project and let us follow the main step to implement a Android app following Material design rules. The first step, is choosing the colour schema for our app. 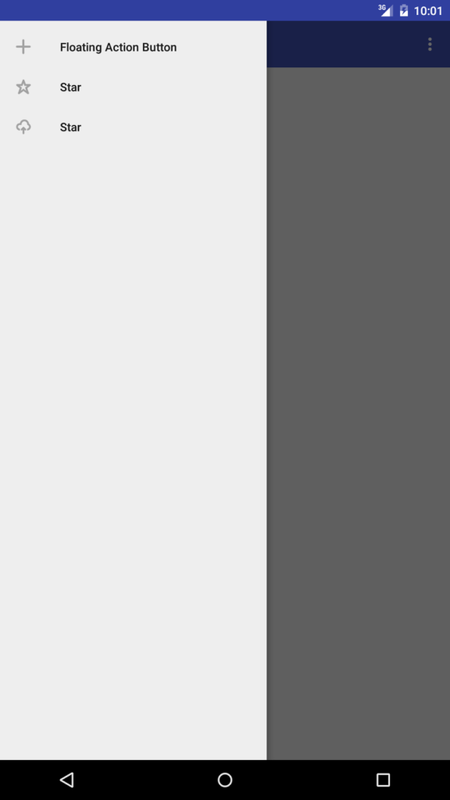 To this purpose there is a great website that can be used to create the colour schema according to material design rules. Now it is time to create our theme that uses the colors we selected before. The app should support the largest number of smartphones not only those running Lollipop or later. For this reason, it is necessary to create two themes one for the devices that run Android 5 or later and those that run pre-lollipop version. The first one is used by all smartphones running pre-Lollipop version while the second folder is used by smartphones with OS starting from Lollipop. According to material design, the Toolbar has the primary color we selected before. How to add it to Android app? Notice at line 5 we set the default height of the toolbar using ?attr/actionBarSize and at line 6 the toolbar background. In this case, we simply show an info message using a Snackbar. Navigation drawer is one of the most import UI pattern introduced by Google in developing Android app.Navigation drawer is a side menu that helps to organize the navigation inside the app. It is a uniform way to access different pages and information inside the app. You can refer to official google page to know more. In this case, the toolbar is inside a LinearLayout but the way the app handles it is the same shown before. In this case, there is a FrameLayout to hold the page content shown through fragments. The NavigationView is the “real” menu of our app. 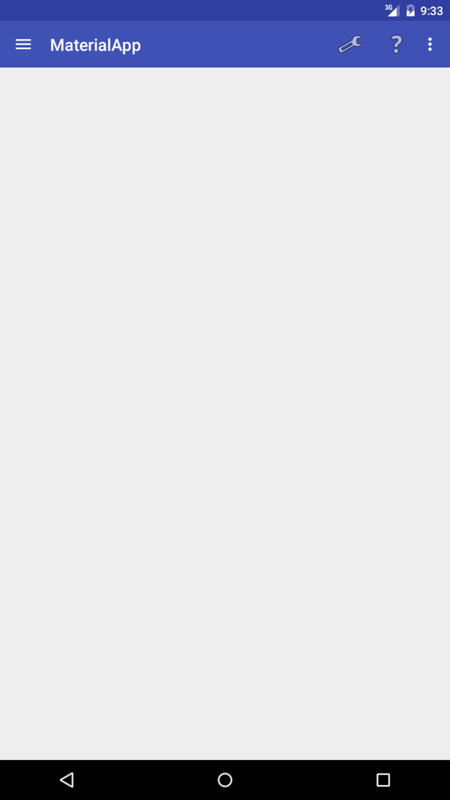 The menu items are written in nav_items. 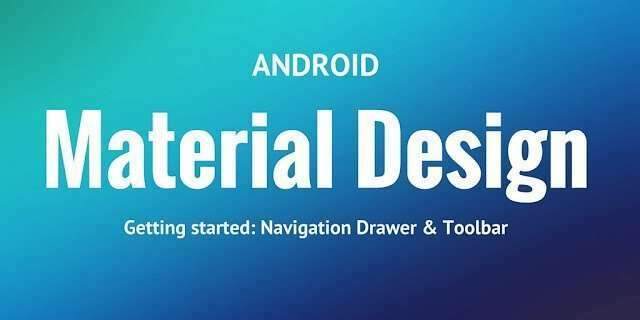 At the end of this post, you know how to use Android navigation drawer and toolbar according to material design guide lines. If you want to know how to create a real app using material design give a look at this link describing how to create a weather app in android with material design. At the end of this post, you hopefully gained the knowledge about how to develop an Android app with material design. good Article, make tutorial for new learners.